Happy New Year to you! I pray all is well! January is underway! 2019 has entered the building! What a great year it will be! We have started the year talking about one of the fundamental disciplines of our belief: PRAYER. As we embark on setting new goals, dreaming bigger, re-committing ourselves to the things that are important…the Lord has directed me to go back to the basics. We are using this month to explore principles that will help us strengthen and deepen our prayer lives. Have you every stopped to think about why we pray? How God wants us to pray? Have we ever stopped and wondered if the way that we pray lines up with the Word of God? Prayer is one of the primary ways that we connect with the heart of God. Prayer is the way that we communicate with our Father. Just like any other relationship, the more time we spend with God in prayer, the more we get to know about Him and His character. It is where we get to experience the REALNESS of God! When we spend time with God in prayer, our confidence in Him increases, because He proves himself trustworthy every single time. Prayer is so vital in our Christian walk. Prayer is where we ask for forgiveness, where we intercede for others, and ask Him to keep us from any temptations that would not be pleasing to Him. We not only intercede for our family and friends, but also nations, and our enemies, too! Prayer is a place of purification. Prayer is when we ask for strength, wisdom and guidance, peace and comfort. It is the time that we ask for healing in our bodies and deliverance from sin. 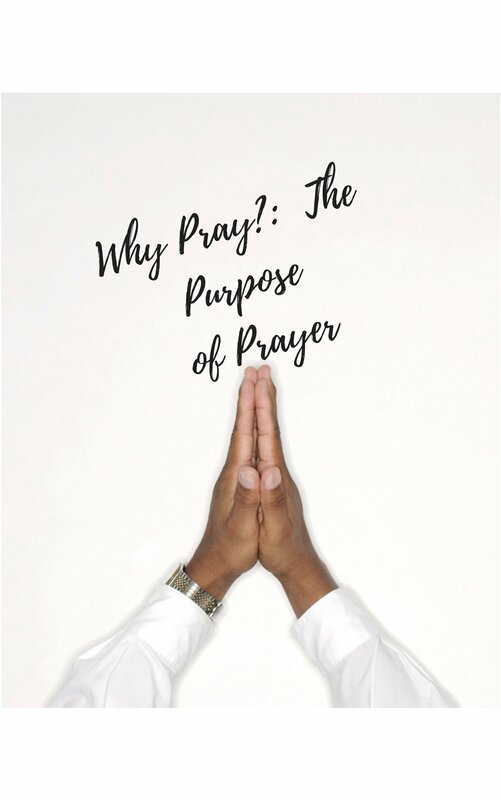 Most importantly, prayer is the time that we give humble adoration, praise, worship, and gratitude to The Creator of the Universe. I read the other day that prayer is the sweetest time of the day, because it is the time that you spend with the one who loves you most. I have found this to be so true. Please understand, that prayer is not a magic pill or potion. When we approach God with the confidence that if we ask according to His will, we can be sure that He will hear us. (1 John 5:14). How do we know what His will is? His will is obedience to Him. His will is found in the word of God. Please understand that prayer is not a means to release a genie from a bottle. God is not a genie, and he does not answer all of our WISHES, but he DOES HEAR and HONOR our prayers. God is our Father, and just as our earthly father does not grant us our every wish or command, He will not either. He knows what’s best for us. His ways are higher than our ways. His thoughts are higher than our thoughts. That is something to be grateful for! Sis, how damaging would that have been if we got everything that we prayed for? So, back to my question of the point prayer. Why pray to a sovereign God? The truth is, we have a responsibility to pray. The bible tells us that we have not because we ask not. It is still our responsibility to petition and intercede in prayer. We will never know the magnitude of what God can and will do for His children if we do not ask in prayer. Prayer is how we invoke His kingdom to come on earth as it is in heaven. Prayer is the strongest link between man and God. My husband said something one day that was so true. He said that if we truly understood the power of prayer, we would do it more. Nations have been formed on the knees of the saints in prayer. Battles have been won on the knees of the saints in prayer. Addictions have been broken on the knees of the saints in prayer. Marriages have been restored on the knees of the saints in prayer. Sicknesses and diseases have been healed on the knees of the saints in prayer. A lot of us wouldn’t even be alive if it were not for the prayers of our mothers and grandmothers. Prayer changes things. Even if the “thing” is you. Thanks so much for stopping by! Subscribe below to stay connected and to never miss a blog post! Thank you for subscribing! I look forward to staying connected to with you!